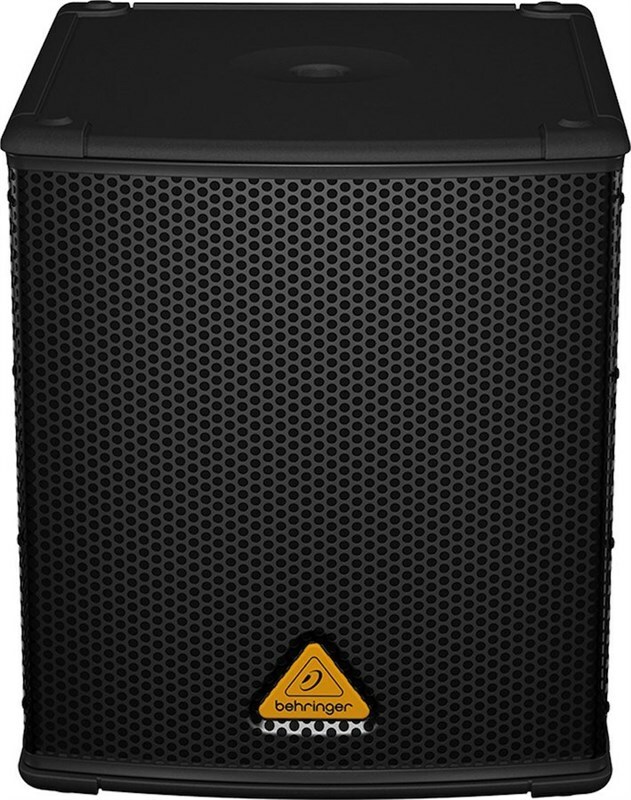 The Eurolive B1200D is a high performance 500 watt powered subwoofer. 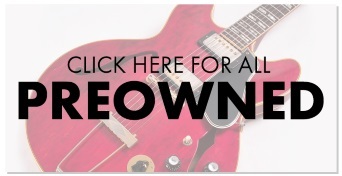 The PA speaker features a 12" transducer which provides accurate and powerful bass. 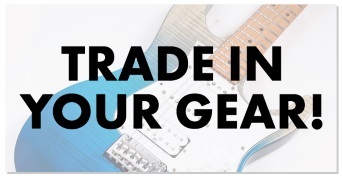 You will also find Behringer's innovative 500 watt Class D amplifier, Built in active stereo crossover and a switchable Bass boost to enhance low frequencies even further. The B1200D are the perfect, lightweight, portable PA speakers if you're looking to build a mobile system. 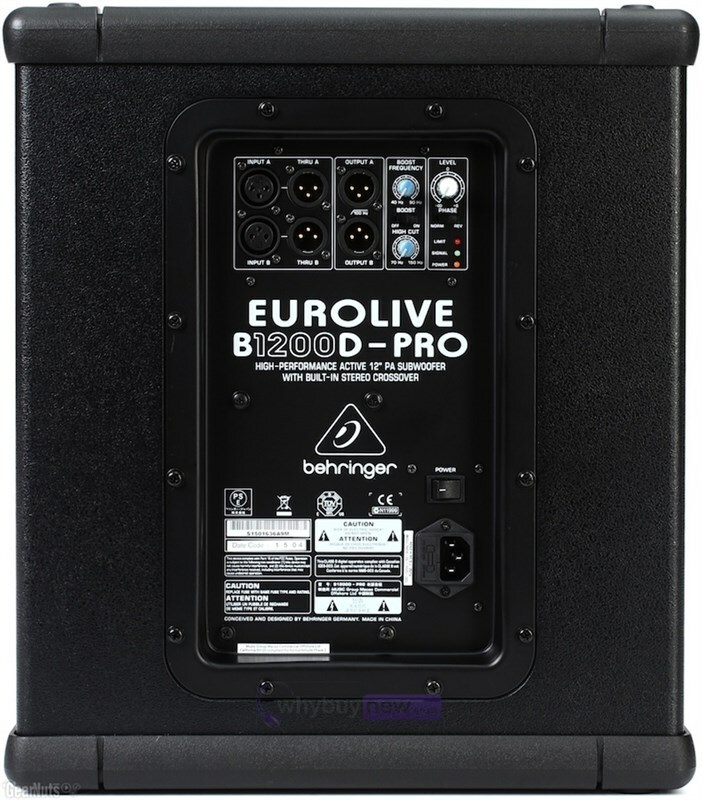 The Behringer EuroLive B1200D-PRO 500-Watt active subwoofer provides the ultimate in low-frequency reproduction, and the built-in stereo crossover makes it ideally suited for use with any of Behringer's active 2-way loudspeakers. Packed with a powerful 500-Watt Class-D amplifier, 15" long-excursion Low-Frequency (LF) transducer and an incredible array of professional features, the B1200D-PRO produces extreme levels of low-end punch, with the definition and clarity typically reserved for much larger systems! Put simply, these cool-running systems are much lighter, making them ultra-easy to transport and set up and our no-compromise design means you get amazingly-deep, chest-pounding bass that will keep the party going all night long.